Mr Burger was admitted as an attorney in 2007 and is the founder of the firm and Senior Partner. 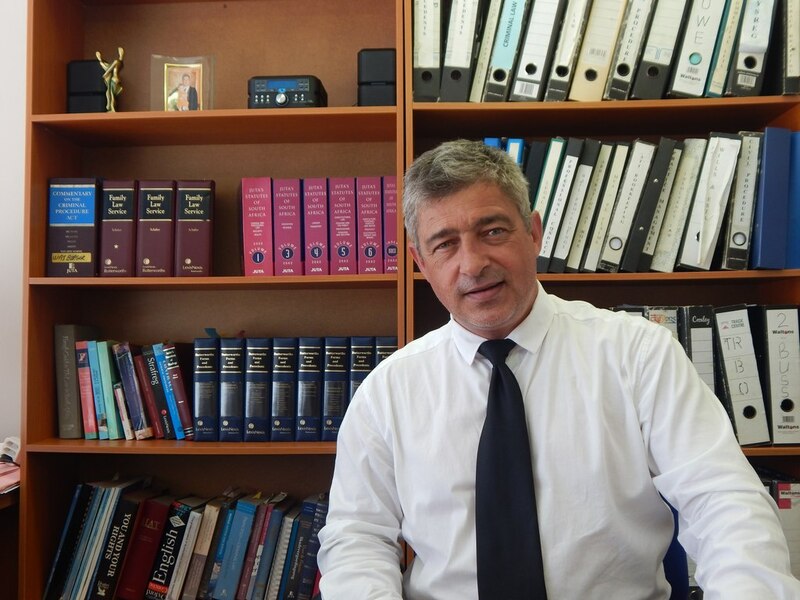 Before practising as an attorney, Mr Burger served in the South African Army as an Instructor and then joined the Department of Justice before completing his Law Degree. With more than 10 years legal experience, Mr Burger has vast litigation experience in the field of Criminal and Civil Law. Mr Burger also has existential experience in Family Law, Divorce and Matrimonial Law. He advises on various Matrimonial systems, divorce, separation and other family law matters such as custody disputes and maintenance. Mr Coetzee graduated at Unisa in 2007. He was previously employed as a attorney at Wepeners. He joined the firm in 2011 and was appointed as a director in 2015. He focuses on a wide range of legal matters, specifically civil law, commercial law and aspects of family and matrimonial law. Mr Coetzee further engages in criminal law litigation. Miss Jagers joined the firm in 2007 and serves as secretary and office manager. She possesses excellent inter-personal and organizational skills. Mr Jumat joined Burger & Coetzee Attorneys in November 2017. He obtained his LLB degree from the University of the Western Cape and did his articles at Legal Aid South Africa.